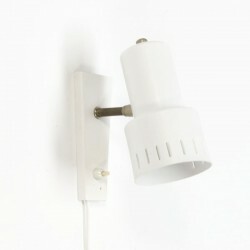 Vintage wall lamp in white metal. The conditiion is good given it's age, see detailed pcitures. 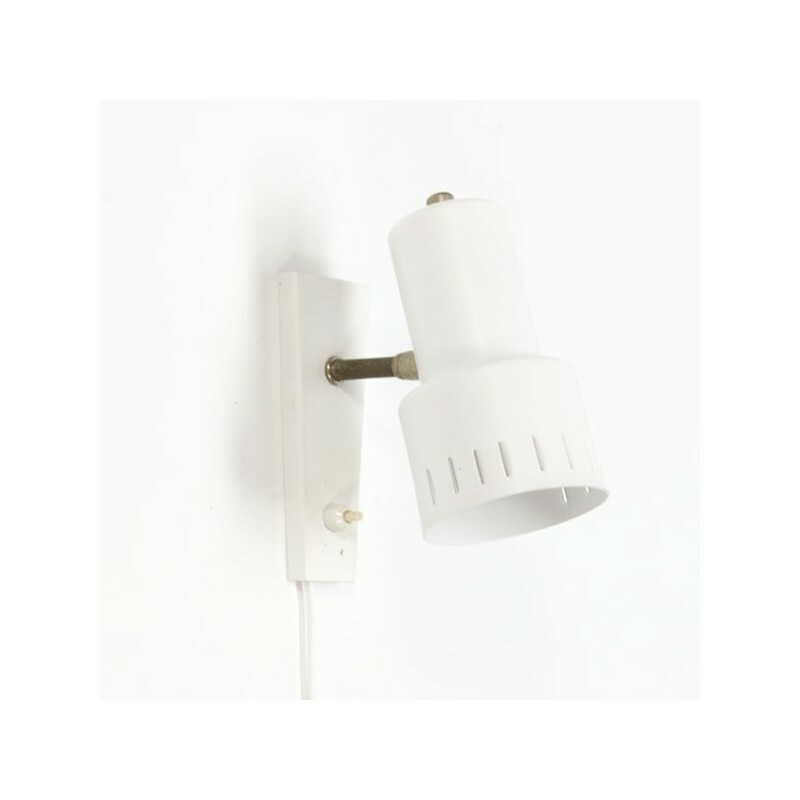 The dimension is 15 cm long and the lampshade is 8 cm in diameter.